Late last year, U.S. National Security Advisor John Bolton went to Miami (USA), where he coined a new–chilling–phrase: troika of tyranny. It echoed former U.S. President George W. Bush’s phrase, axis of evil. Bush’s axis included Iran, Iraq and North Korea. Bush’s illegal war against Iraq followed, as did the harsh U.S. sanctions regimes against Iran and North Korea. Bolton’s phrase refers to Cuba, Nicaragua and Venezuela. Cuba has been under a suffocating U.S. embargo since 1960. This is not an idle phrase, since the decades-long U.S. embargo has already cost the Cuban people over $800 billion. Sanctions are in place against Venezuela, which has seen its economy and society hit hard by the downward spiral of oil prices. Now, pressure mounts on the Venezuelan government from the Lima Group and the Organisation of American States as well as–sharply–from the U.S. administration of Donald Trump. Far right leaders in the hemisphere–such as Brazil’s Jair Bolsonaro and Colombia’s Iván Duque as well as Trump himself–salivate at the prospect of regime change in Venezuela, but also in Bolivia, Nicaragua and Cuba. They want to eviscerate the ‘pink tide’ from the region. For more on drive towards regime change in Venezuela, please see my report (and please go back and re-read the Tricontinental: Institute for Social Research dossier on the situation in Venezuela). Ask them to speak to you only in Spanish. If the guns are pointed towards Venezuela, no such threat is posed to Bangladesh. There, by many accounts, the election of last month was pickled in violence and fraud. Sheikh Hasina’s Awami League galloped to victory, but only because the opposition boycotted elections and because the state apparatus–by several reports–participated in the manufacture of votes. Twenty-four people were killed in the violence. 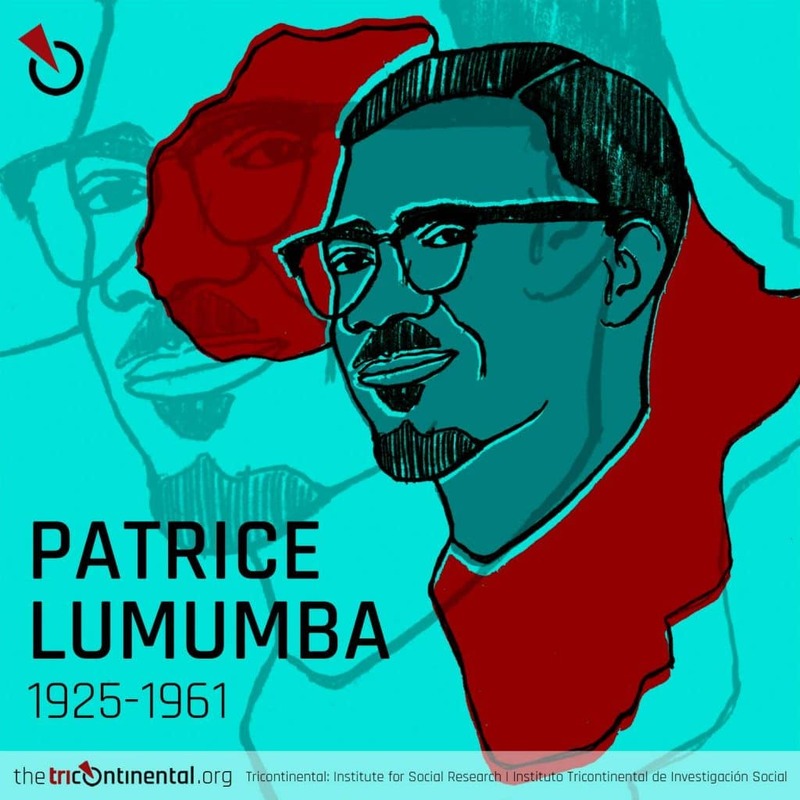 Arrests of people who want to expand the boundaries of democracy has become routine. The United Nations has called for a probe into the elections. Meanwhile, as the ballot papers drifted in the wind, garment workers–the heart of Bangladesh’s Gross Domestic Product (US$30 billion exports per year)–came onto the streets to demand a higher minimum wage. In 2013, the government set the monthly minimum wage at 5,300 taka (US$63) for the almost five million garment workers in the country. Workers demanded 16,000 taka (US$191), but the government rebuffed them. 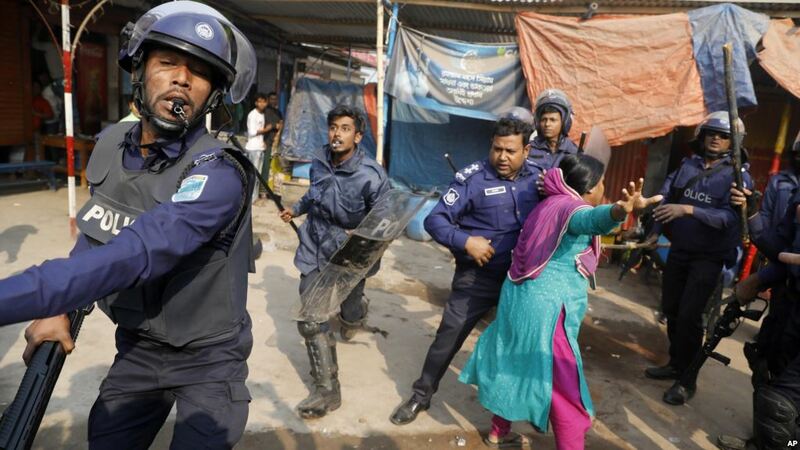 It sent in the police–see above–to suppress the demonstrations and get the factories in Savar and Ashulia–both in the outskirts of Dhaka, Bangladesh’s capital–humming. After a brutal week of struggle, the government closed the door to negotiations with a monthly minimum wage set at 8,000 taka (US$95) with an annual 5% wage increment. This is far below the necessary amount that people in Bangladesh need for their lives. Six years ago, the Dhaka-based Centre for Policy Dialogue suggested that a month’s food would–at a minimum–cost a garment worker 6,919 taka (US$87). Matters are more difficult now. But, in order to get garments at a cheap price to the middle-class of the world, the Bangladeshi workers have to starve. Joy for them is minimal. Their horizons have shrunk to near survival. A few months ago, one of Bangladesh’s most prominent photographers–Shahidul Alam–was held in prison for amplifying the voices of those who live distressed lives in Bangladesh. While he was in prison, the writer Arundhati Roy wrote him a moving letter–writing of the ‘foolish, short-sighted cruelty’ of the governments in our world. 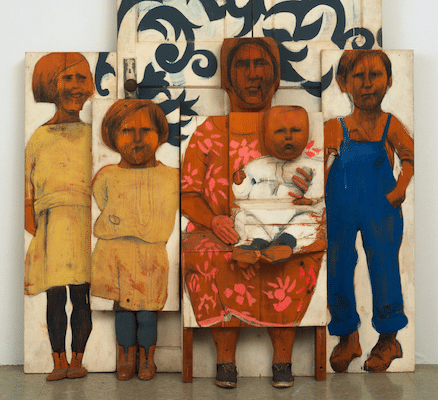 The whole system seems premised on cruelty, structured violence against ordinary people who must either live as a disposable population who works or a disposable population who does not work. After the election, Shahidul replied to Arundhati, writing in disgust of Bangladesh’s ruling class which will ‘sit in their duty-free cars, flags waving’ as they flout rules and abuse the constitution. Nothing in Bangladesh is unique. It is a cliché of our times, where profit is sucked out of the marrow of workers and as the toxic fires of sectarianism burn through our society. It is not just something that afflicts South Asia. An official in Brazil’s Ministry of Agriculture–Nabhan Garcia–has called upon the legislature to label land occupations by the Movement of the Landless Workers (MST) as ‘terrorism’. The violence left loose in Zimbabwe and in Morocco, in France and in Sudan sets the limits of democracy. The U.S. will conduct a regime change against Venezuela in the name of democracy; Brazil will arrest militants of the landless peasants in the name of democracy. 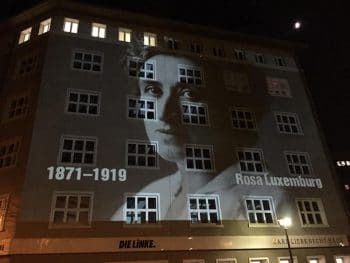 Meanwhile, a hundred years ago, Rosa Luxemburg and Karl Liebknecht–leaders of the German Communist Party–were killed in cold blood in Berlin. When the security guards came to arrest her, Luxemburg filled her bag with books, including Goethe’s Faust, which she was then reading. She expected to be taken to prison. But, instead, these two 47-year-old communists were beaten to death, their bodies thrown into the Landwehr Canal. A few days before her murder, Luxemburg wrote a moving essay–Order Prevails in Berlin. The crackdown on the workers’ movement was severe. But, with hope filling her heart, Rosa Luxemburg wrote, ‘Your order is built on sand. Tomorrow the revolution will “rise up again, clashing its weapons” and to your horror it will proclaim with trumpets blazing, I was, I am, I shall be’.